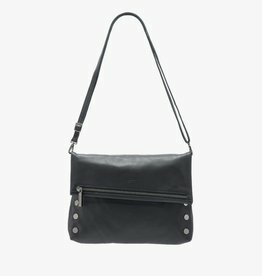 This cross body bag can be worn six different ways. 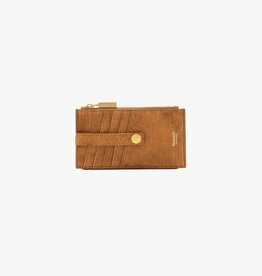 With the flip of a flap Dillon is ready for any occasion. Bryant is not only beautiful on the outside but also on the inside. 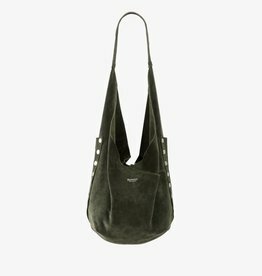 Bryant is crafted with suede, embossed red suede lining, dedicated external cellphone pocket and signature rivet detailing. 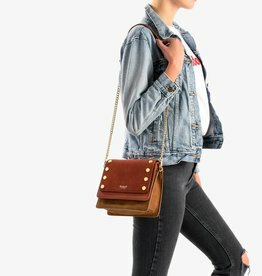 This cross body is a perfect blend of beauty and brains. 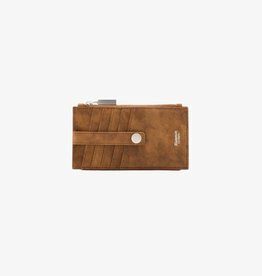 The Bryant Limited Edition is crafted of soft leather, embossed red suede lining, dedicated external cell phone pocket & garnished with a 57 South wine opener. 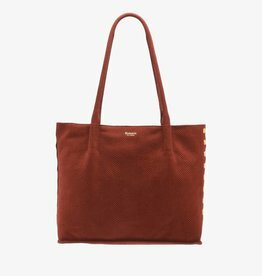 Daniel is taking over the world, one tote at a time. 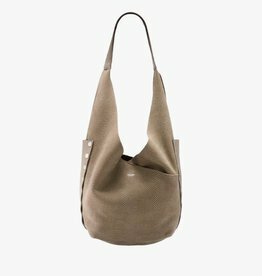 Our most popular tote is made with the softest Italian leather, features a large main zipper compartment, exterior cellphone pocket, and boasts a long adjustable cross body strap. 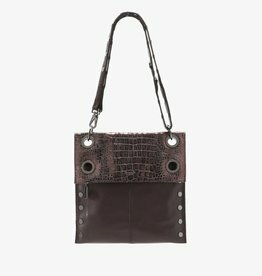 Gorgeous statement bag in colorful rattlesnake leather will have you looking like a Hollywood A-Lister! 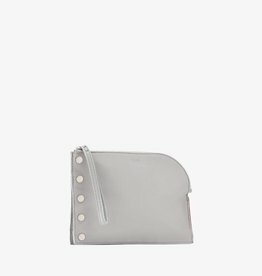 Embossed and Smooth leather with signature cell phone pocket. Reversible for two different looks. 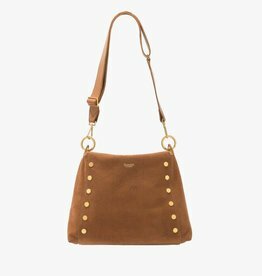 Adjustable strap for shoulder or crossbody wearing. 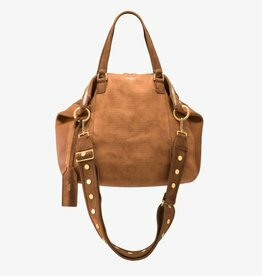 Mr. G celebrates the slouch of a hobo and the sophistication of a polished satchel. 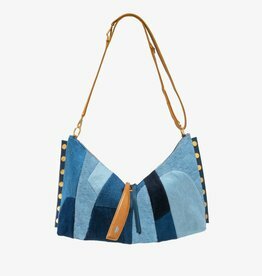 Patchwork Denim. 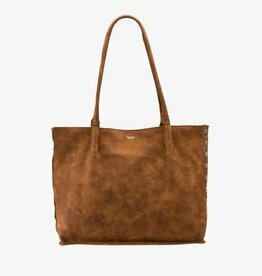 Constructed of soft, supple leather, this tote isn’t afraid to show its natural raw edges. 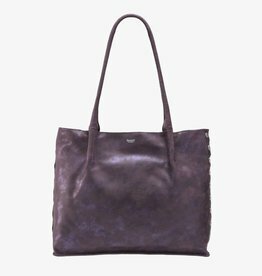 Luxury leather tote in henna snakeskin patterned suede. 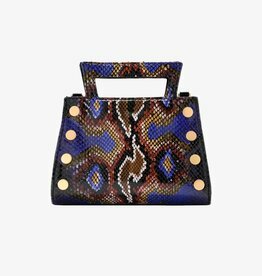 Everyone will be asking you about this stunning bag! 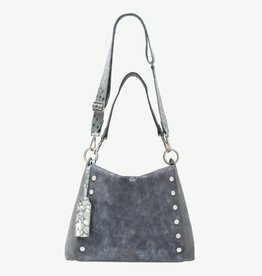 Be both the talk of the town and practical! 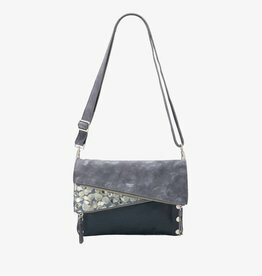 Large wristlet perfect for evenings on the town. 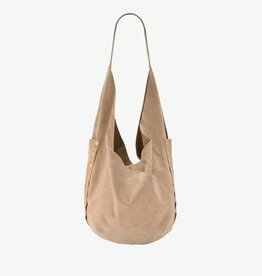 This unlined hobo bag is designed with soft, comfortable leather that melts to the shape of your body. 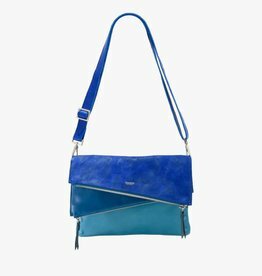 Our most popular clutch that elegantly converts into a stylish cross body bag and has an exterior cell phone pocket. 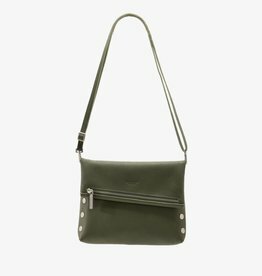 The Bryant Small is the happy medium between cross body and satchel with two cellphone pockets and removable straps. 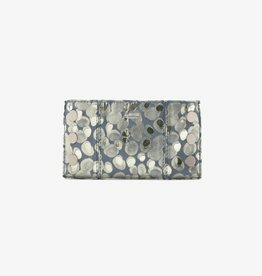 Gorgeous North 110 wallet in fountain/slate that coordinates with our Bryant Limited Edition Slate handbag. 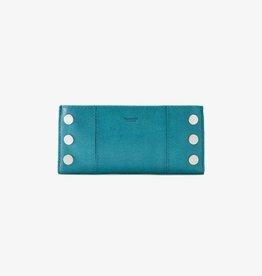 This beautifully made snap wallet boasts eight credit card slots, clear id slot, soft leather and one zippered pocket. 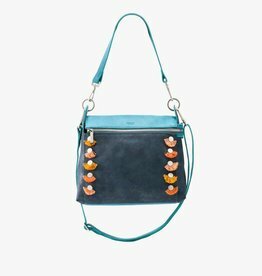 The 210 West is ready for wherever life takes you.